Whether you're here for an hour, a few hours or a full day, Dallas has something everyone can enjoy. With world-class dining, exciting attractions, an expansive arts district and more, Dallas has plenty to see and do. Whether you're here for an hour, a few hours or a full day, there is something everyone can enjoy. Plus with a Dallas CityPASS, get deals on BIG adventures and one-of-a-kind experiences in Dallas. Getting around is easy, too, with options like the free D-Link in Downtown, streetcars in the Uptown area and Bishop Arts, as well as DART's extensive light rail system. You may have limited time, but there are still sights to see on short notice. Here are a couple of spots to visit when you only have a couple of hours to spare. 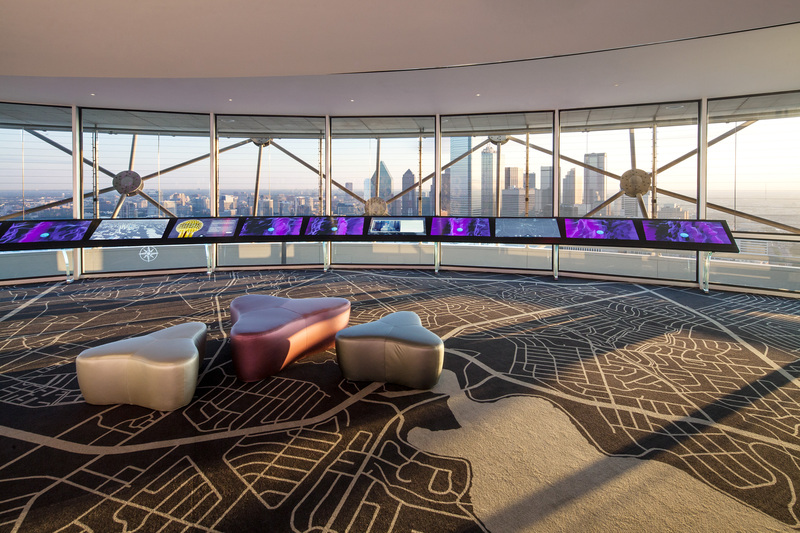 The Reunion Tower GeO-Deck offers one of the best views of Dallas. With telescopes and high-definition cameras, the GeODeck provides a breathtaking, 360-degree view of Downtown Dallas and its surrounding neighborhoods from more than 400 feet above ground. Plus, with its numerous interactive exhibits, you can learn about the hidden gems, historic landmarks and hotspots in Dallas. Floor Museum at Dealey Plaza. Packed with historical artifacts, the museum chronicles the life and legacy of President John F. Kennedy through pictures, films and documents. Another nearby historical site is the Old Red Museum of Dallas County History & Culture, which displays the history of Dallas County from its humble beginnings to the booming metroplex it is today. Head over to Pioneer Plaza, located in the heart of Downtown Dallas and within walking distance of the Kay Bailey Hutchison Convention Center. 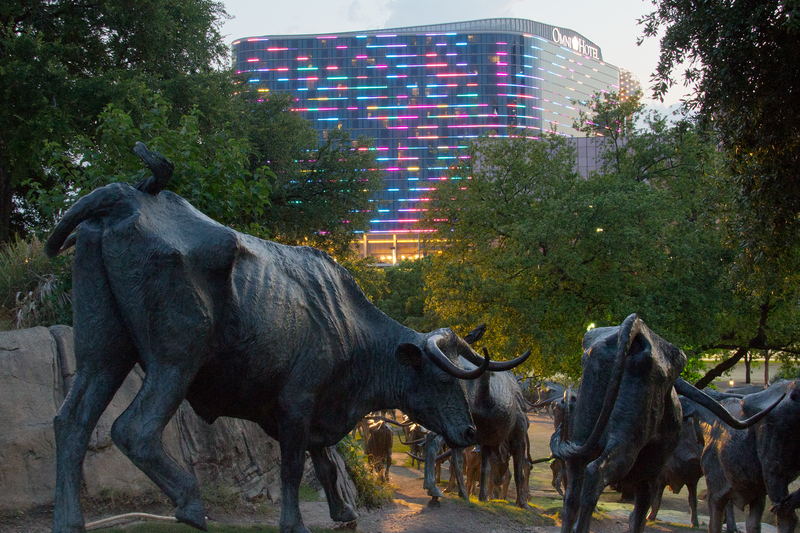 With its iconic bronze longhorn sculptures, the plaza is a must-see. Not only is Pioneer Plaza easy to navigate, but it's a great photo opportunity. For a different picturesque moment, pose at one (or more) of the many colorful murals in Deep Ellum. From a mural featuring basketball star, Dirk Nowitzki, to the vibrant VisitDallas mural, there are plenty of displays in the area for a unique-to-Dallas picture. There is plenty to see and do in Dallas for half a day. Try these places for a thrilling and exciting time in the city. Get some fresh air at Klyde Warren Park. The deck park, which links Uptown and Downtown Dallas, offers several exercise classes and activities. The park conveniently provides both a quick bite to eat with the several food trucks nearby, in addition to a full-service local restaurant, Savor Gastropub. The Dallas Arboretum and Botanical Garden is another perfect opportunity to get outdoors and is a CityPASS attraction. The 66-acre garden displays beautiful flowers year-round, offers gardening and cooking classes and has seasonal festivities and events. Dallas' food scene is immense and doesn't disappoint the palate. 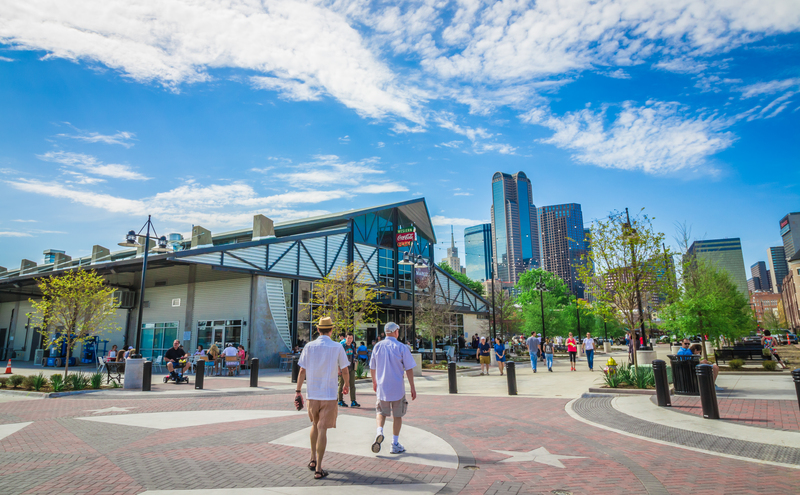 Explore the Dallas Farmers Market in Downtown Dallas for fresh foods and diverse flavors. With options like Italian sandwiches, traditional Indian cuisine, Caribbean food, authentic Mexican street tacos and more, the Market has something for every taste. If you're looking for authentic Texas barbeque, head over to Pecan Lodge in Deep Ellum or The Slow Bone in the Design District. If you're looking for truly unique eats, explore Trinity Groves. The vibrant dining district offers anything from vegan eateries to Chinese and Latin fused cuisine. Just make sure to save room for a traditional southern dessert at Cake Bar. Spanning 19 blocks in Downtown, the Dallas Arts District is the largest continuous urban arts district in the United States. 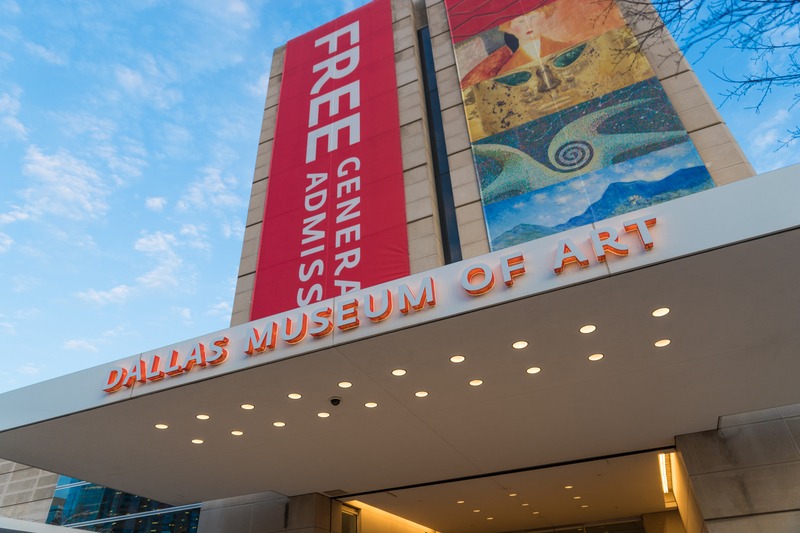 View the artwork at the Dallas Museum of Art or step into the Nasher Sculpture Center to see remarkable pieces by world-famous artists, such as Picasso and Edward Hopper. You can also attend a play or show at any of the acclaimed venues at the AT&T Performing Arts Center. Dallas has an extensive amount of enjoyable activities,so much you may not be able to schedule it all. However, if you have a full-day to spend in the city, check out these attractions. 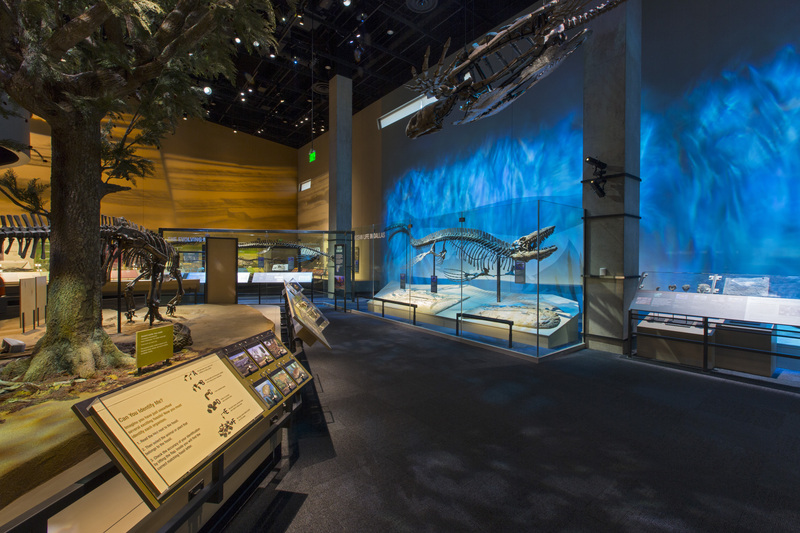 With interactive exhibits galore, the Perot Museum of Nature and Science has plenty to keep you busy and entertained. Race against an Olympic athlete, explore the Ultimate Dinosaurs exhibition, or even try the earthquake simulator. Use a CityPASS and see all the exciting exhibits in the five-floor museum. Another engaging activity is the Dallas Zoo, which is also a CityPASS attraction. With more than a thousand animals to observe, the Dallas Zoo is one of the largest zoo experiences in Texas. Feed a giraffe, tour the 160-acre zoo and make sure to see the Giants of the Savanna Exhibit. 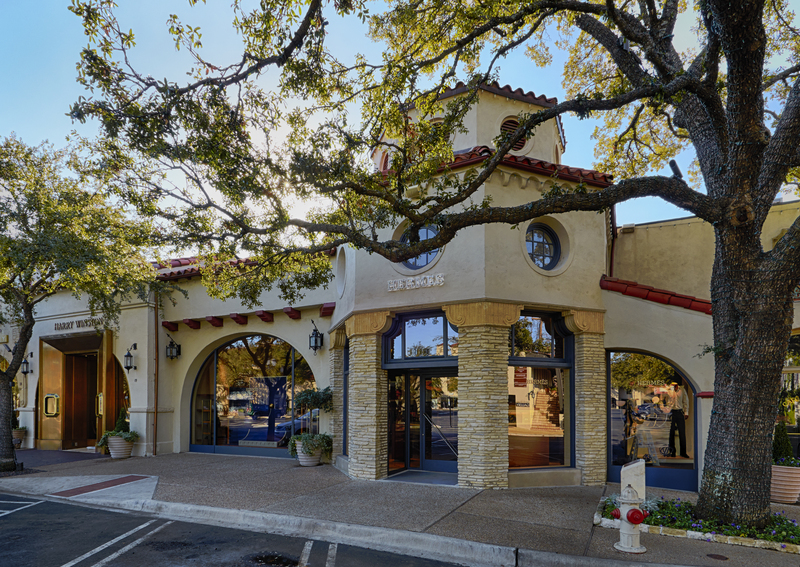 For an only-in-Dallas shopping experience, visit Highland Park Village. This historical landmark is known for its beautiful architecture and features some of the top luxury designer brands. It's a great spot for high end retail relaxation for both locals and visitors alike. Alternatively, NorthPark Center houses a collection of more than 200 retail-favorites, trendsetting boutiques and exceptional restaurants. The mall provides the ultimate shopping, dining and entertainment experience. In addition to the shopping, NorthPark Center displays an impressive array of internationally acclaimed artwork for shoppers to view, as well as a courtyard for some fresh air. If you're looking for unique pieces, ride the Dallas Streetcar to the Bishop Arts District. The district is home to more than 60 one-of-a-kind boutiques, restaurants, art galleries and a great spot for special finds. 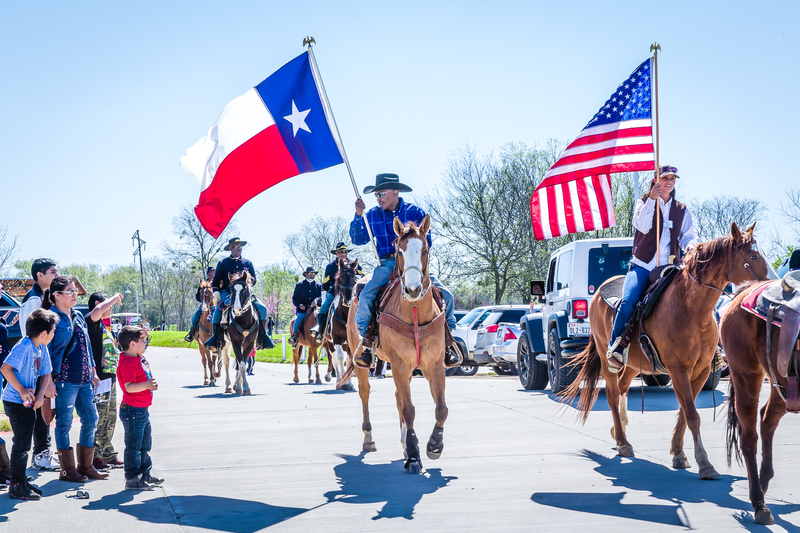 If you're looking for a true Texan experience, venture to Texas Horse Park just minutes from Downtown. Ride horseback through the Great Trinity Forest while taking in the beautiful pastoral setting. There are trails for all skill levels and ages to enjoy. For heart-pumping entertainment, take in the Mesquite Championship Rodeo to see cowboys and cowgirls compete in bull riding, barrel racing and more!